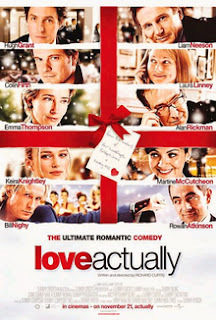 Loubee Lou Blogs: My Must Watch Christmas Films. My Must Watch Christmas Films. 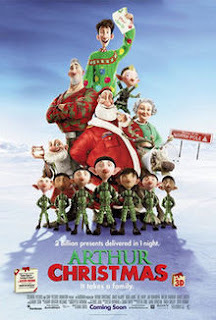 I do love a good Christmas film and there are a few that I watch without fail every year. This is cheesy af but it has to be done. It's usually shown on the telly about 1000 times and although i'll say "god, this again" I'll watch it every single time. 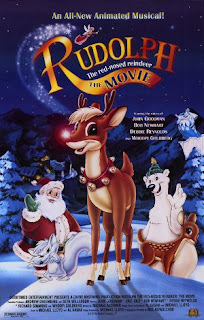 Rudolph the Red- Nosed Reindeer: The Movie. This is a film I have watched since my childhood and it has such a wonderful soundtrack. I may even love that more than the movie. 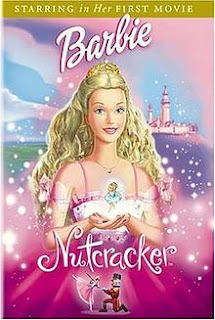 Me and my mum both adore this film so will put it on at any opportunity. I was obsessed with the Barbie films as a child and have carried that love with me into adulthood. No shame here, they're amazing and I still watch this film every year. 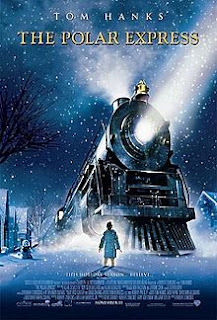 It's so magical and is just so heart warming and an absolute classic in our house. 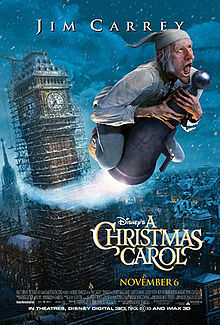 This film just fills me with all the Christmassy feels. I only watched this film a few years ago and now every time it's on I have to sit and watch it. It's a really great one for the kids. I love the animation and the style of the film. I watched this for the first time last year and it's now a firm favourite. 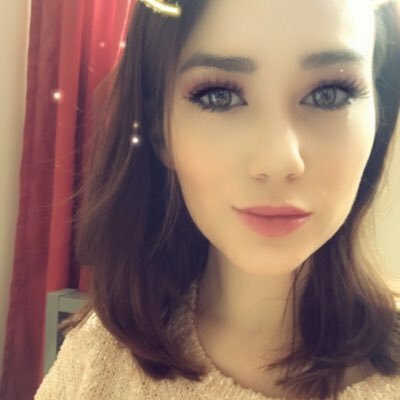 It's festive and funny and I just really enjoyed it. Again I love the animation style of this. It's a little spooky at times but it's a good little film. I read the book a long time ago and I really like the original story behind all the film adaptations. What films do you watch every Christmas?